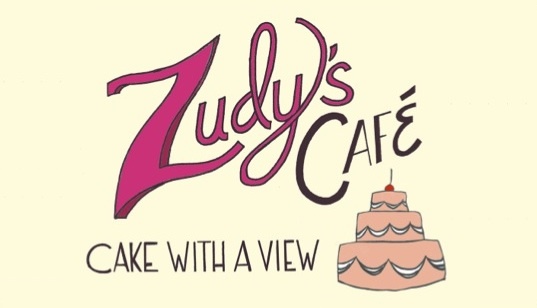 While you can get a wide array of food here at Zudy’s — for breakfast, lunch, and dinner — it all began with cakes. We’re big fans of the cheesecakes, the key lime pie, and the carrot cake. Try it. You might just pick up another piece to go.